Regret over how much was spent on a renovation and the realisation that the property may be overcapitalised is much more common than you might think. Popular TV shows make renovation for profit look pretty simple but in practice it’s often much less so. Understanding the risk of losing money on renovations is the first step towards remodelling your property result to increase your home’s resale value. Here are five additions to your home that make sure your earning a great return on your investment when you do finally decide to sell. You often hear phrases like “the kitchen is the heart of a home” or “people gravitate to open planned living areas,” however the reality is that for most buyers, the drawcard is the overall size of the living area- kitchen, living room, family room and rumpus room combined. Any addition of square footage through adding a second floor will significantly expand your living options and increase value to your property. It’s also a brilliant option for capitalising on views although it’s important to find an experienced second storey addition (aka first floor addition) builder so that loss of first floor living space is minimised. The number of bathrooms in a house can really make or break the functionality of a home. If your home only has one bathroom, you can easily recoup the investment of designing second bathroom. On a single level property, it may be possible to find underutilized space for your second bathroom if you have extra rooms. However, it’s more usually the case that you have a growing family or plan to expand your brood so need to utilize every extra centimetre you have. A far better option is to build upwards and develop a second storey addition (aka first floor addition) and giving you the room for your choice of standing bathtub, vanity, shower and storage options. Depending on how you use your bathroom, your lifestyle and personal taste, creating a dual access bathroom has many benefits if you have several children that share a bathroom space. More homeowners are realising the importance of curb appeal when remodelling their homes. A new modern kitchen and expanded living space is always welcomed by homebuyers, however when it comes to getting potential buyers interested, first impressions are everything. Buyers make the assumption that if a home’s exterior hasn’t been maintained, then the interior hasn’t either. A ‘home exterior makeover’ is about investing in the outside façade. Exterior work can include landscaping the front garden, defining the driveway, introducing new windows or a new garage and creating a more impressive entrance. Especially for those wanting to introduce a second storey addition (aka first floor addition), ensuring that the new addition marries perfectly with the rest of the front façade is so critical to ensure that all the investment into your renovation pays off. Many homeowners that extend upwards, especially of other houses on their street are second storey becomes a wise investment and brings your home in line with your neighbours. Selling a home that has become too small for your needs is costly in the current Sydney housing market. It will cost approximately 8-10 percent of the property’s value in turnover costs including selling agent’s fees, legal fees and then presuming you are buying another property, another lot of legal fees and stamp duty. Then there’s the moving costs and the upheaval of your lives which are also big factors. To save money, deciding to stay put and add a few extra bedrooms is a wise investment. When you consider the possibility of adding additional living space and up to three new bedrooms with your second storey addition (aka first floor addition) – perfect if you are bigger family or like to entertain and have extended friends and family stay, the cost of adding that extra floor versus the cost of moving will very likely pleasantly surprise you. If you want to do the numbers and work out the difference in prices between a three bedroom or four bedroom house in your area, popular real estate sites like Domain or realestate.com.au provide the median price for each suburb, days on the market and auction clearance rates based on the number of bedrooms of a property. Needing some extra rental income? Deciding to renovate your house doesn’t mean that you intend to put your house on the market straightaway. 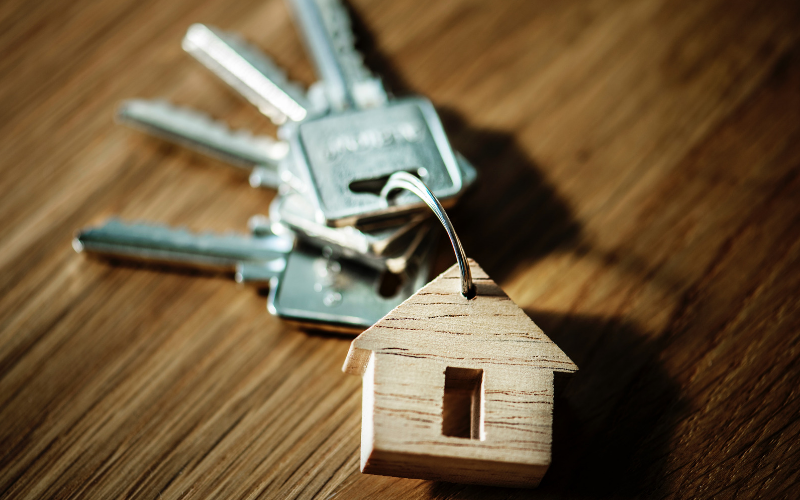 If you are looking for a secondary source of income, developing a granny flat can give wonderful returns, especially if you live near a local university or a business hub where you can rent out the flat. 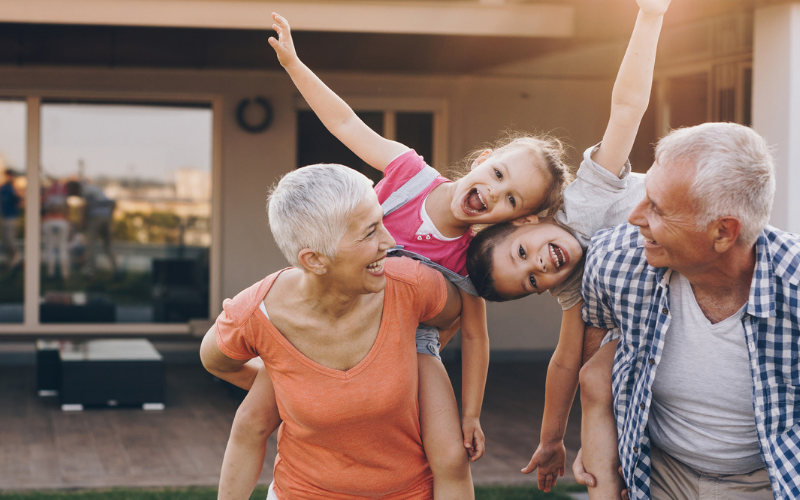 If that doesn’t sound appealing, building a granny flat can still add phenomenal value to a property particularly with the growing amount of multi-generational households in Sydney, with a growing number of young couples relying on in-laws to mind the children and adult children living in the family house longer. Remember to always use a reputable designer and builder with plenty of experience in extensions and renovations so you get the best value for money and end result. 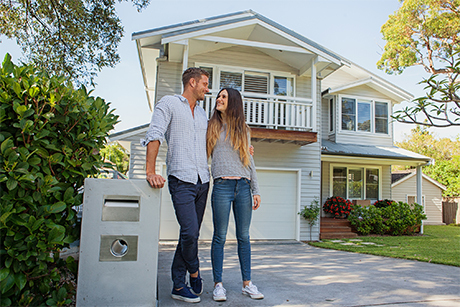 Keystone have been helping Sydney homeowners improve the value of their homes by building second storey additions (aka first floor additions) for more than 20 years. If you would like to discuss any ideas you have for extending upwards, we’d be happy to have a chat and workshop your ideas.